Kratom Effects: Is Using Kratom Harmful to Your Health? Kratom CabinBlogUsage & EffectsKratom Effects: Is Using Kratom Harmful to Your Health? Kratom is a tree-like plant that usually grows in countries in Southeast Asia. 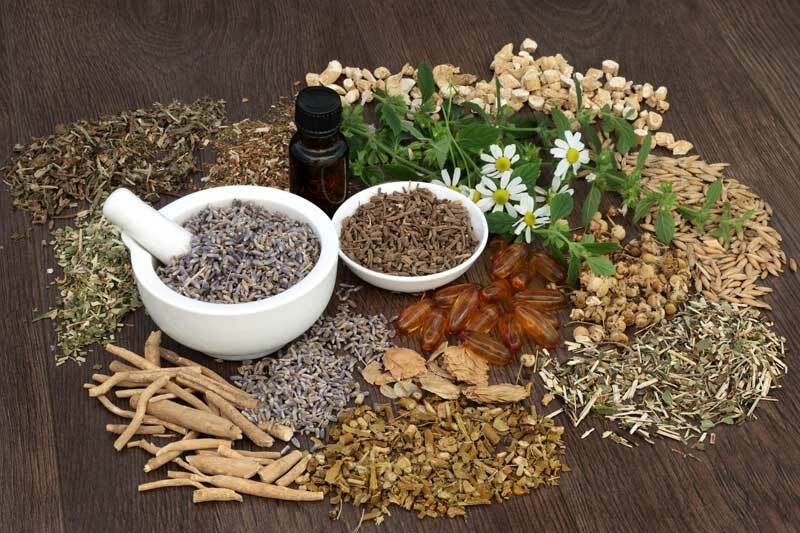 Many people have used it either therapeutically or recreationally. Kratom effects can depend on the dosage, the strain, and the health status of the user. There is limited scientific information about the possible kratom effects because there are no clinical trials or tests done to determine if it’s safe for human consumption. Most of the information that you can find about kratom is based on anecdotal reports made by doctors and users. Others are even based on experiments on animals. According to researchers, there are 20 or more biologically active chemicals that can be found in kratom. Some substances are responsible for binding opioid receptors in your brain. Using kratom can lead to addiction or physical dependence. Even though kratom is well-known for its therapeutic properties, especially in Southeast Asia, it is also well-abused. Because of irresponsible kratom consumption, kratom was banned in several countries like Myanmar, Malaysia, and Thailand. Authorities have banned the product because they believe that it causes addiction. 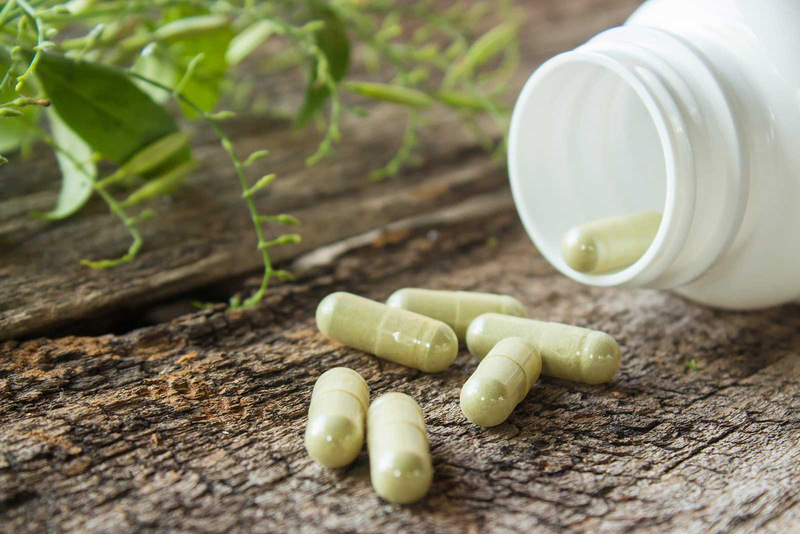 Moreover, there are some chemicals in kratom that can interfere with your liver’s drug metabolizing enzymes and may cause dangerous interactions with other medications or drugs. You should be careful not to get yourself overdosed as it can produce fatal results especially if you use it together with other medicines. What are the short-term effects of kratom? Kratom has a unique chemical content which makes its effects variable and complex. It has an equal impact of both opiate and stimulant properties depending on the kratom’s dosage. However, you must remember that people feel varying results with the same dosage. If you use kratom at a low dosage which is 1 to 5 grams, you can feel its stimulatory effects. You can feel those effects in 10 minutes, and the results can last for up to 1 hour to 1 hour and 30 minutes. Some users claim that they find the effects pleasant, but some argue that it caused agitation and anxiety. If you take kratom at a fair to a high dose, which is between 5 to 15 grams, you will feel effects that are similar to opioid that can last for several hours. You can feel a euphoric high that is less intense compared to opioid drugs. However, some kratom users said that the results are dysphoric or unpleasant. If you take kratom at more than 15 grams, you can feel the same results mentioned above. However, aside from those, you may also experience loss of consciousness and extreme sedation. Cases of suffering severe toxic results in using kratom are rare, and there is limited information to determine the real danger that kratom can bring. Most situations that lead to severe toxic reactions are due to taking kratom at extremely high doses, which is beyond 15 grams. Those people who experienced those toxic reactions had seizures. Those cases were very high to the population that consumed Krypton kratom. The products of this vendor are a combination of O-desmethyltramadol which is a chemical used for prescription pain drugs and kratom. This combination is harmful as it can cause depressive effects on your central nervous system. Moreover, there were several deaths recorded in Sweden that were linked to the consumption of Krypton kratom. Kratom effects, whether beneficial or harmful, depends on the dose that you are taking as well as the product. 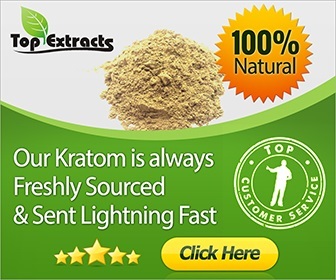 You have to make sure that you buy legit kratom products from reputable sellers to avoid harmful effects.